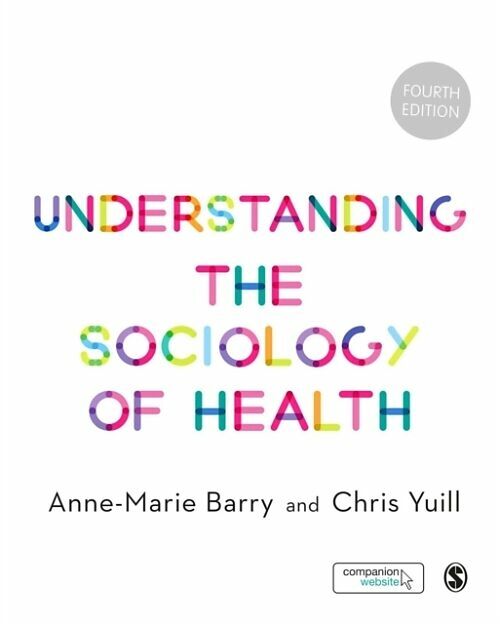 Klappentext Up-to-date with key policy and research, and including case studies and exercises to critically engage the reader, this textbook shows how sociology can answer complex questions about health and illness, such as why health inequalities exist. Comes with access to access to videos, flashcards and further readings. 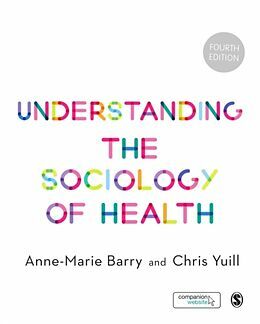 Zusammenfassung Up-to-date with key policy and research, and including case studies and exercises to critically engage the reader, this textbook shows how sociology can answer complex questions about health and illness, such as why health inequalities exist.  Comes with access to access to videos, flashcards and further readings.